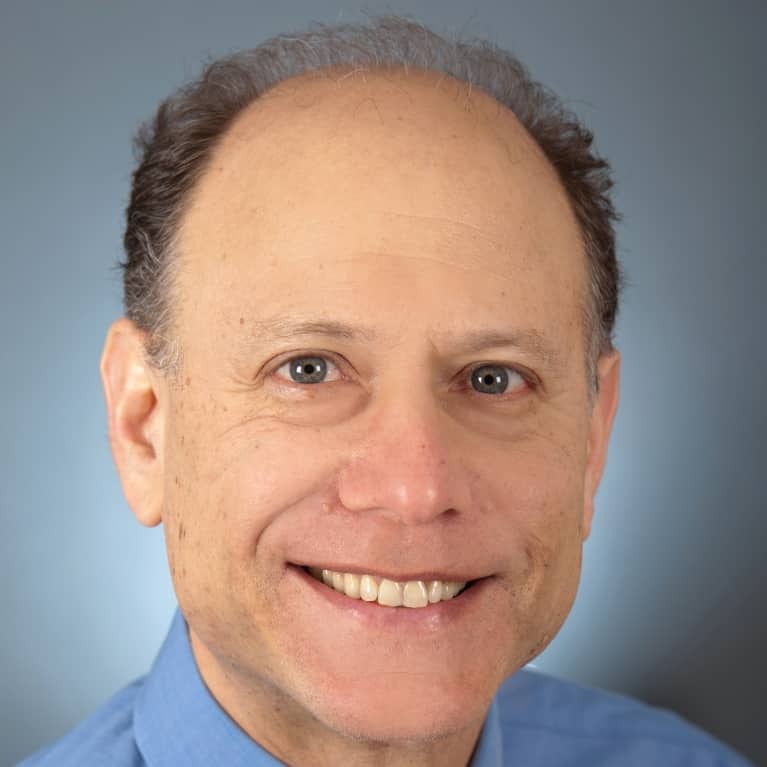 David S. Ludwig, MD, PhD is a practicing endocrinologist and researcher at Boston Children’s Hospital. He holds the rank of Professor of Pediatrics at Harvard Medical School and Professor of Nutrition at Harvard School of Public Health. Dr Ludwig is Founding Director of the Optimal Weight for Life (OWL) program at Children's Hospital, one of the country’s oldest and largest multidisciplinary clinics for the care of overweight children. He also directs the New Balance Foundation Obesity Prevention Center at Children’s Hospital. His research focuses on the effects of diet on hormones, metabolism and body weight. In particular, he developed a novel “low glycemic load” diet (i.e., one that decreases the surge in blood sugar after meals) for the treatment of obesity and prevention of type 2 diabetes and heart disease. In addition, he conducted some of the original studies linking sugar-sweetened beverages and fast food to obesity. Described as an “obesity warrior” by Time Magazine, Dr. Ludwig has fought for fundamental policy changes to improve the food environment. He received the E.V. McCollum Award (2008) of the American Society for Nutrition and the Oded Bar-Or Award (2015) of The Obesity Society. Dr. Ludwig is Principal Investigator on numerous grants from the National Institutes of Health, has published over 150 scientific articles, and serves as Contributing Writer for JAMA. He is author of a book on childhood obesity for parents entitled Ending the Food Fight: Guide Your Child to a Healthy Weight in a Fast Food/Fake Food World (Houghton Mifflin, 2007). His latest book, for a general audience, is Always Hungry? Conquer Cravings, Retrain Your Fat Cells, and Lose Weight Permanently (Grand Central Publishing, 2016). He appears frequently in national print and broadcast media.